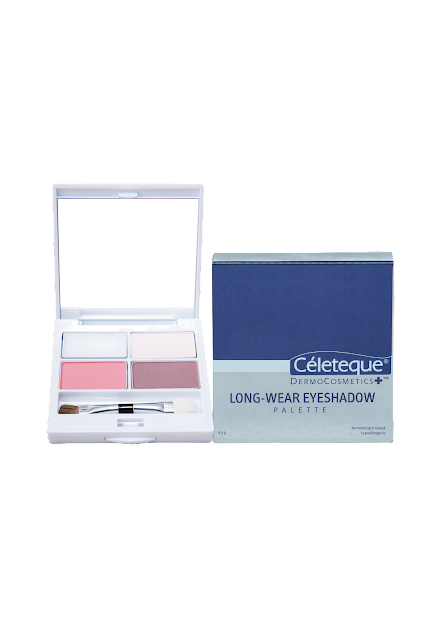 Beauty News: Céleteque Launches ALL NEW Makeup!!!!! 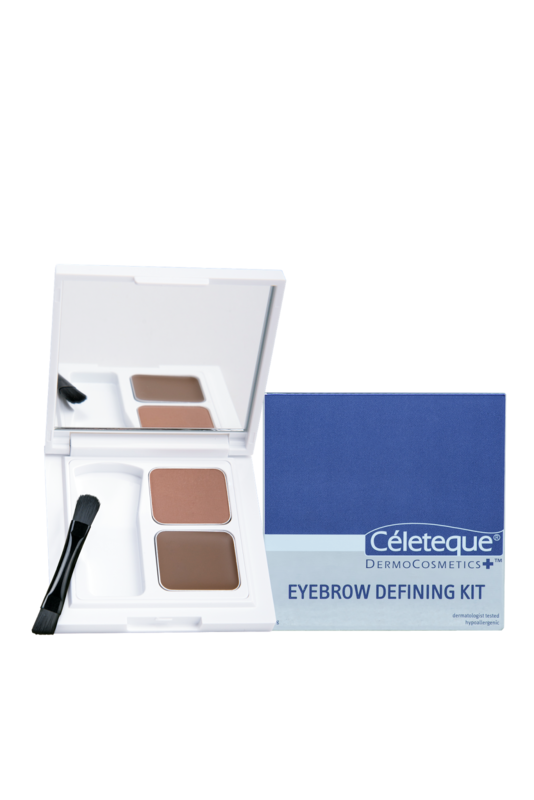 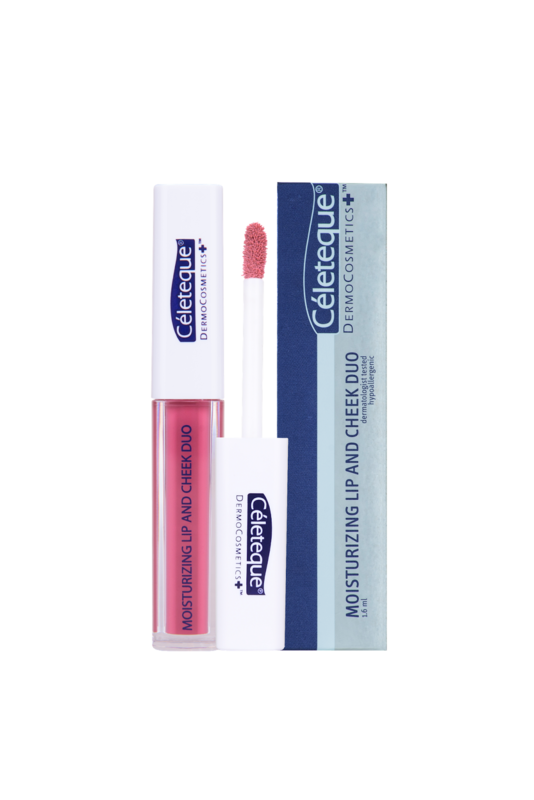 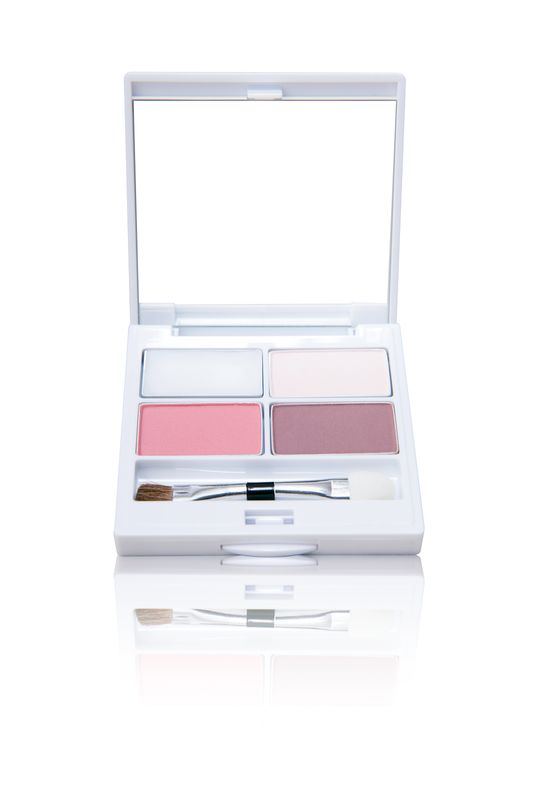 The Céleteque DermoCosmetics CC Micro-Hydrating Powder (P930) comes in light porcelain, classic natural, and deep beige shades. 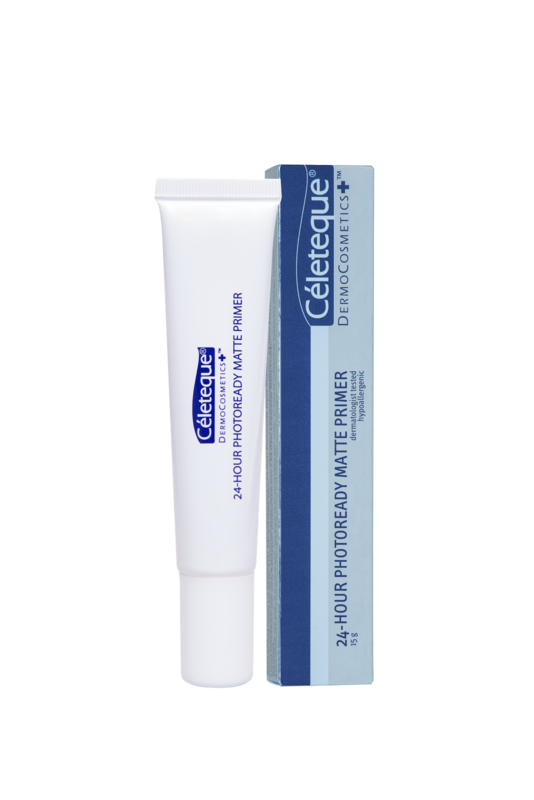 It hydrates your skin while controlling oil and shine and has SPF 30 to provide double sunscreen protection—a must-have in climates like ours! 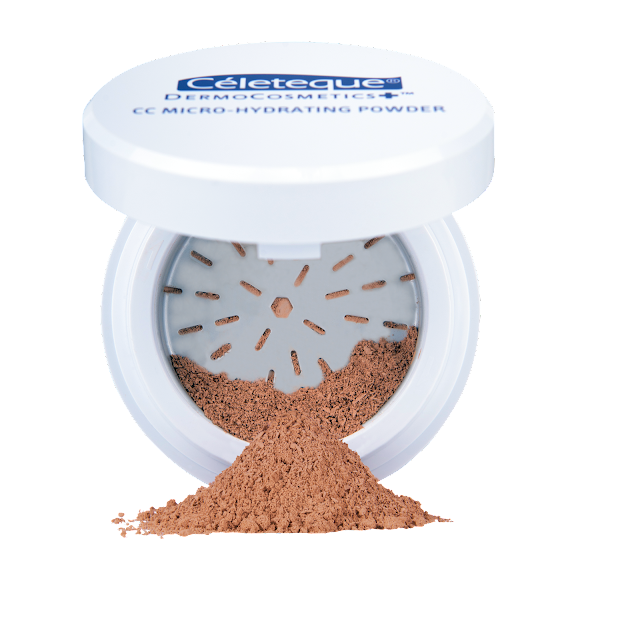 The pot containing the powder features an autogrinding technology that gives you an ultrafine and hydrating powder that evens out your skin complexion and is easy to blend. With a few twists, it provides just the right amount of product you need. 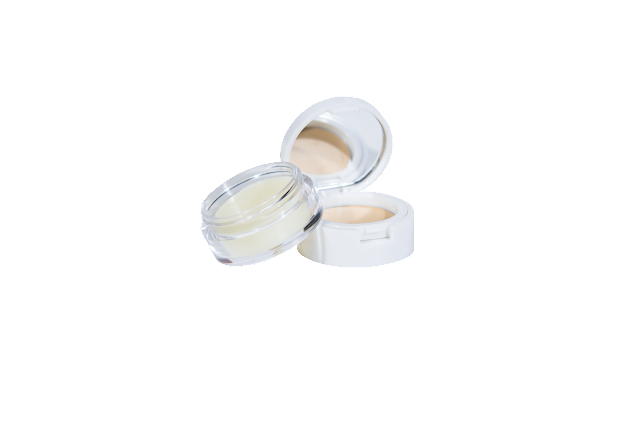 It contains Hyarluronic Acid to replenish the skin and help it retain moisture, Silica to reduce excess oil and give your skin a silky-soft finish, and Tocopheryl Acetate (Vitamin E) to hydrate and nourish the skin even further.